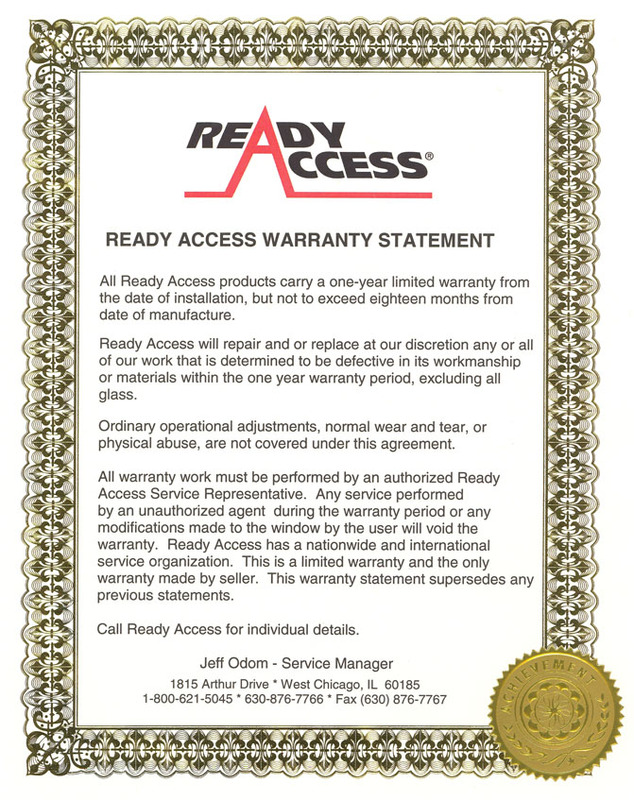 Ready Access has been a ticket window manufacturer for over 30 years. 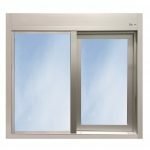 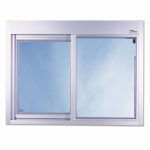 The 603 Walk Up window is ideal for a wide variety of applications by choosing the appropriate glazing for your project. 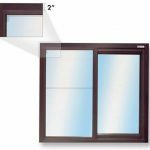 Choose from 4 standard glazings, including 1/4″ tempered for box office window or park applications. 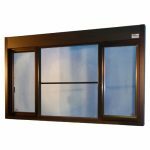 Choose security Smash & Grab or Bulletproof for use as a teller window or cashier window at stadiums, amusement parks, and more. 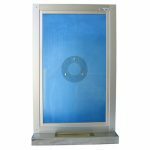 The ticket window comes with speaker hole and 12″ wide deal tray for money or paper transactions.